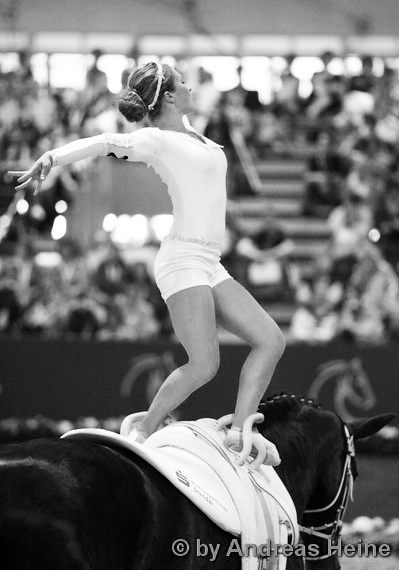 Bayshore will be opening a new 2-day World's Focused Vaulting class beginning 2019. This is a class for experienced horse vaulters and is designed to condition and cross-train the gymnastics skills of a horse vaulting athlete in preparation for the World Championships. This is not a class for beginners or walk-ins. 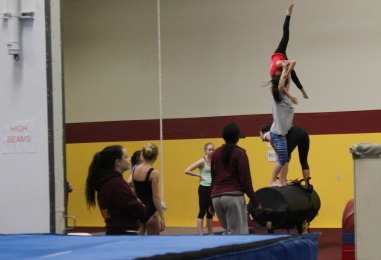 Our Saturday class is specifically designed for athletes training for the Jr. World Championships in Equestrian Vaulting.